I’ve been reviewing jeans for my blog and Denimology for several years now…since 2013 I think? I can’t believe it’s been so long! I always seem to get pinned with the dark skinny jeans, but I don’t complain…I always feel they are the best when it comes to flattering my more athletic figure! Even though we’re all familiar with the usual 5-pocket, zipper fly jeans, no skinny jean is alike, which is why even though they might look all the same in my photos, they definitely do not all feel the same. I had heard of something a little different a few years ago: the pull-on skinny jean. Of course, we all think about frumpy sweatpants or “mom jeans” when we think about denim with elastic waistbands, but hear me out here. This month, I got the chance to review a pair of super cute pull-on jeans—the Farrah High Waist Pull-On Skinny Jeans by Liverpool, for Denimology, and I was super exited to finally see what this was all about. Nearly weightless denim has been a big thing ever since people started to opt for leggings over the years, especially during the hotter summer months. 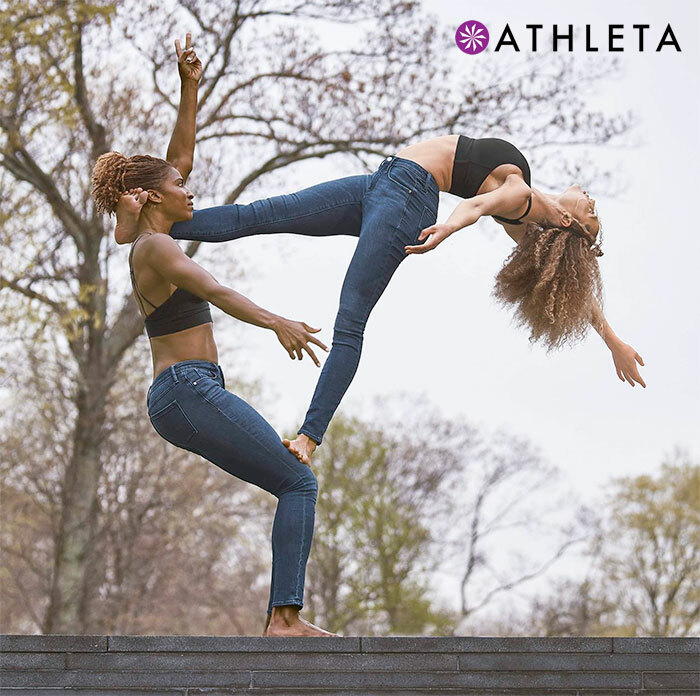 As mentioned many times before, athleisure became a new trend and the denim industry went crazy revamping their fits and fabric content to mimic the popular feel of a yoga legging. 7 For All Mankind came out with their b(air) collection in the summer last year, with the tagline of “feels weightless, looks flawless.” I have one of these jeans and I have to say they definitely live up to the expectation, and fit really well! 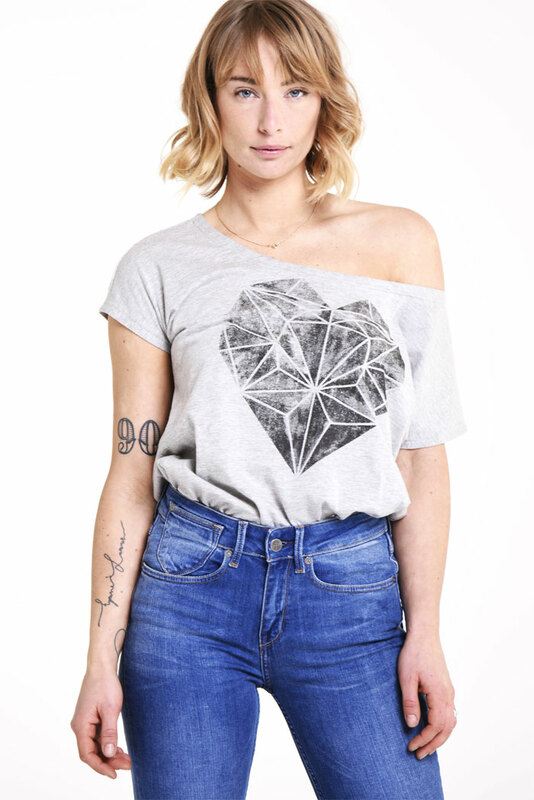 I always say, for every favorite jean there’s a favorite tee to go with it! I love collecting graphic tees almost as much as I love collecting denim. 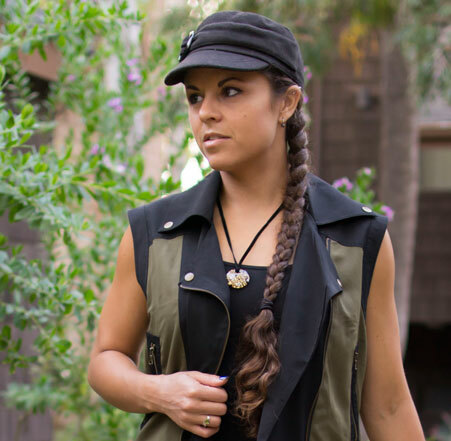 Another one of my favorite vendors I found at the Global Eclipse Gathering was Sacred Geometrix, a brand that features beautiful designs based on sacred geometry, on tees that are made from bamboo, organic cotton, and/or recycled materials. Since we spent a lot on this trip, I held back on spending any money at the vendor area (a huge accomplishment for me, but then again I did splurge at Lucidity Festival earlier this year). However, I had to get one of their tees: the ‘Manta Rays‘ tee in grey (seen below in black). Too freaking cute! Also cute, were handmade organic cotton crop tops with geometric prints (such as this one) that are great for yoga or festivals, but I’m focusing this post on the beautiful screen printed tees (and scarves) featuring totally unique designs that I found at this vendor’s tent. I am so excited to share yet another new sustainable denim line with all of you! Here’s the spiel again: the clothing industry is quite dirty and wasteful, especially when it comes to denim. Think of the land, water, and pesticides needed to grow the cotton, the water needed to wash the denim and the chemicals used to create those beautiful worn washes and finishes we all love. According to Forbes, 1,500 gallons of water is used just to create one pair of jeans, and a whopping 450 million jeans are sold in one year in the United States. You can do the math. Alright, enough about jeans again for a bit, and time to share more from the incredible Global Eclipse Gathering I attended in August! I can’t believe it’s already been two months. As with all transformational festivals, I love perusing all of the amazing art among the vendor area. This event was larger than all the other events of its type I’ve been to, so I collected quite a bit to share here! I probably have enough to last me another year or so. 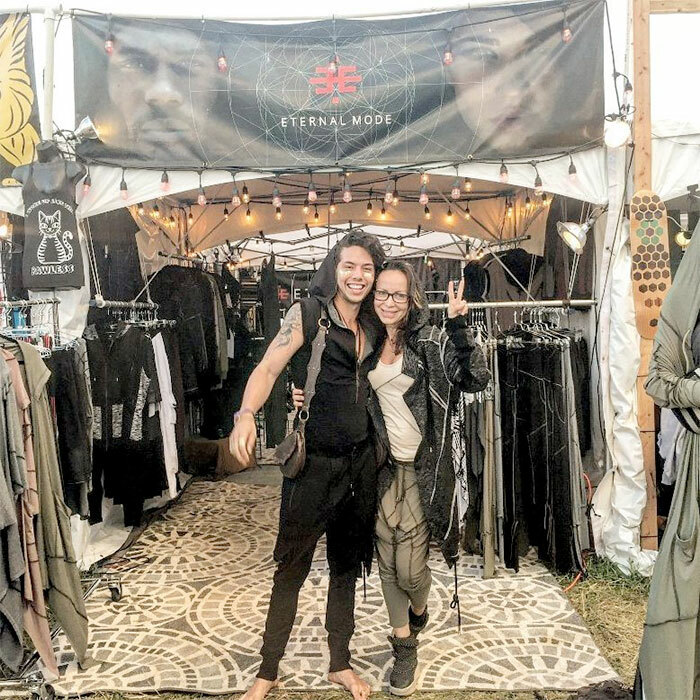 One of the apparel vendors that caught my eye the most was Eternal Mode, a Los Angeles-based brand that creates some pretty impressive tribal-inspired unisex apparel for festivals, yoga and beyond. Their booth was one that I didn’t want to peel myself away from, every time I happened to walk by! Eternal Mode’s mission is to “create everlasting, instantly recognizable designs, and to provide high quality, one-of-a-kind items.” Through their designs, they express their beliefs in “the oneness of all people and our inherent connectedness to each other.” This brand is a prime example of “slow fashion,” creating small batches of each item in order to give the highest attention to quality and durability as possible, and through environmentally-friendly practices. You can definitely see the unique appeal of these pieces, especially in person! There’s nothing like touching and feeling pieces in person that were created with love and with natural materials. At their booth, they definitely had a lot more pieces available (as you can see in the bottom-most photo) than what’s currently available on their website—festival season is just about over, so I’m excited to see what new designs this brand will come up with for the next year! Shop Eternal Mode on Etsy here, or on their website here, and keep checking back for new releases! If you also frequent music festivals of the transformational type (think: Burning Man), keep your eyes out for these guys! I am starting to feel a little like a broken record…but it is so fascinating how many new denim lines have emerged to compete with the exploding “athleisure” trend lately! We all know that activewear has moved beyond the gym and into the streets as everyday fashion, and although vintage, 100% rigid denim definitely has its own prominent and fast-growing industry, the well-known complaint about jeans just not being all that comfortable and too restricting still exists. Finding the right fitting jeans is still always a challenge as well (although not quite as much in recent years as in the past), which is why so many brands have worked hard to come out with more lightweight, ultra comfortable fabrics that keep their shape, hold you in, and stretch enough to move with you in every direction. To list a few again: James Jeans, Hollister, Mavi, AYR, Joe’s and AG are just a handful of brands who have re-engineered denim to create the weightless, non-constricting feeling of a yoga legging. Most of the time it’s a denim company making this move, but every now and then, an activewear company creates denim to match some of their best-selling pieces. Athleta, an activewear company owned by Gap, is one of them. 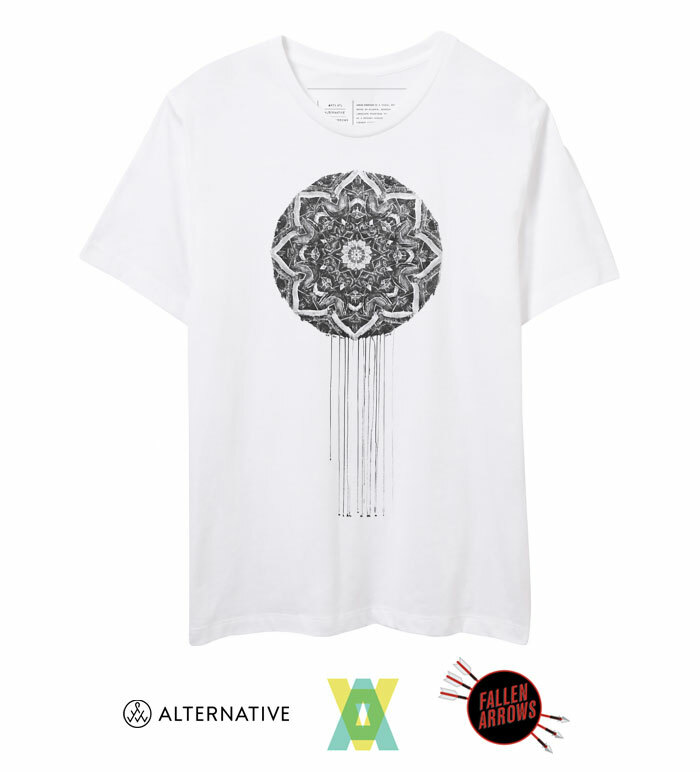 ArtsATL Artist Series Limited Edition Graphics T-Shirt featuring the art of Caomin Xie. When it comes to fashion, sometimes less is more. That’s why I’ve been a fan of Alternative for quite some time. 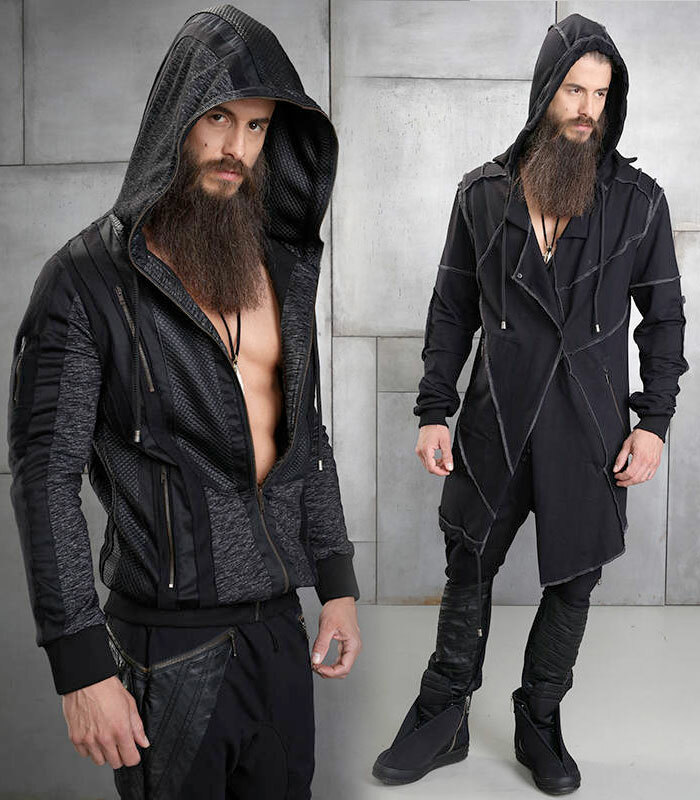 This well known Atlanta-based brand has excelled at creating some of the most soft wardrobe essentials in the industry. Their mission of providing “that soft, lived‑in look and feel of our favorite vintage tee” has helped them land themselves on numerous celebrities and influencers alike, as well as style and comfort-conscious folks like you and me. But of course, it definitely helps that they are also one of the most well known sustainable brands out there! Over 80% of their products are made with either recycled or organic materials, and everything is manufactured under sustainable and fair labor practices. They also have implemented a G2 wash, which allows them to use 60% less water, and non-toxic dyes are used for all of their vintage-inspired tints. The times they are a’changin’! By now it’s probably no secret that the apparel industry is a fairly dirty one—especially denim. Those pretty denim washes you love take up a lot of water, and oftentimes toxic chemicals. Cotton can contain pesticides, and take up large amounts of land to grow. More and more brands every year are adopting more organic and sustainable practices as the style industry continues to make a huge shift in awareness and manufacturing practices. It makes my heart so happy to see! I’ve written about several eco-friendly denim lines so far, like Everlane, Sonas, Tortoise and Patagonia, as well as already well-established brands that have improved their production methods, like Joe’s and True Religion. I also did a summary in honor of Earth Month in April of 2015 of a bunch of other eco friendly denim lines. 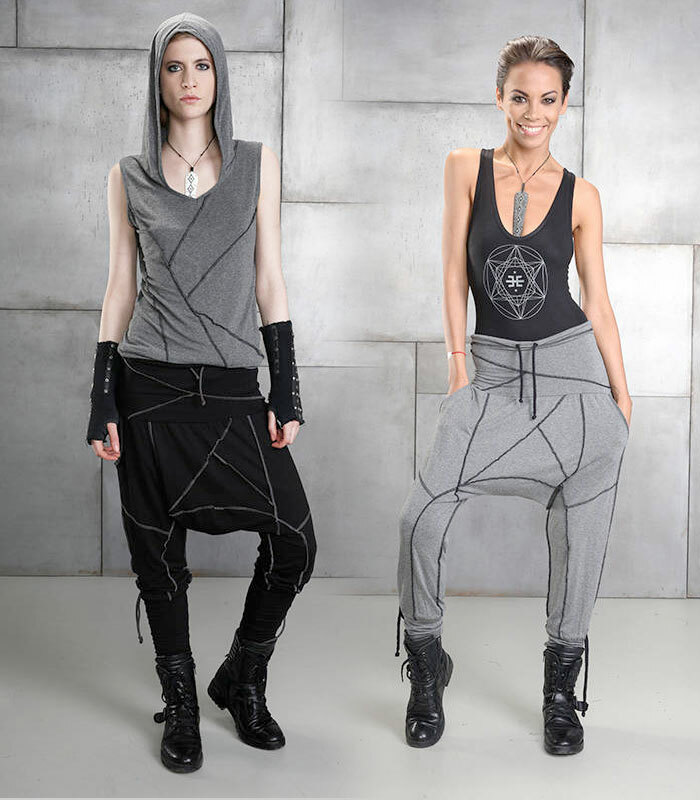 One of the brands I highlighted was Kuyichi, which continues to make awesome strides in sustainable fashion. Kuyichi got its name from the Peruvian god of the rainbow who brings color into society. They are a Dutch denim brand which started the “organic revolution” by being the first to create organic jeans, sourced from Tanguis cotton from Oro Blanco in Peru. After witnessing the polluted and poverty-stricken cotton industry in Peru in 2000, the brand’s founders were motivated to make a change. Since jeans are the most common product created with cotton, they founded their journey by creating 100% organic cotton denim. Kuyichi also takes social responsibility seriously, working to improve manufacturing conditions in the industry. 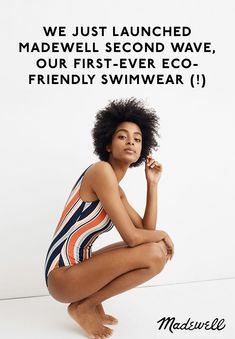 The brand also now incorporates recycled materials into their product lines, and releases sustainability reports every year which also includes information about their suppliers and code of conduct. As I’m sure you know, fast fashion is insanely wasteful, both in quality and the idea that new clothes must be purchased each season. Kuyichi prides itself in supporting the “slow fashion” movement, creating timeless denim pieces that keeps its value all year, removing seasonal collections from its product offerings. In 2016, Kuyichi made a new start by bringing in four new owners, one being Dutch Televison host Floortje Dessing. This awesome lady knows sustainable fashion like the back of her hand, as she is the owner of two ethical fashion shops in the Netherlands since 2006 called Nukuhiva. Kuyichi also takes a step further in 2016 with their jeans by stopping the use of leather as brand patches, and instead using jacron which is a very durable material made from recycled paper. Kuyichi is definitely a brand to keep your eyes on!